Sorry but we are unable to provide a home broadband solution at your address. We're always upgrading our network and bringing coverage to new areas. 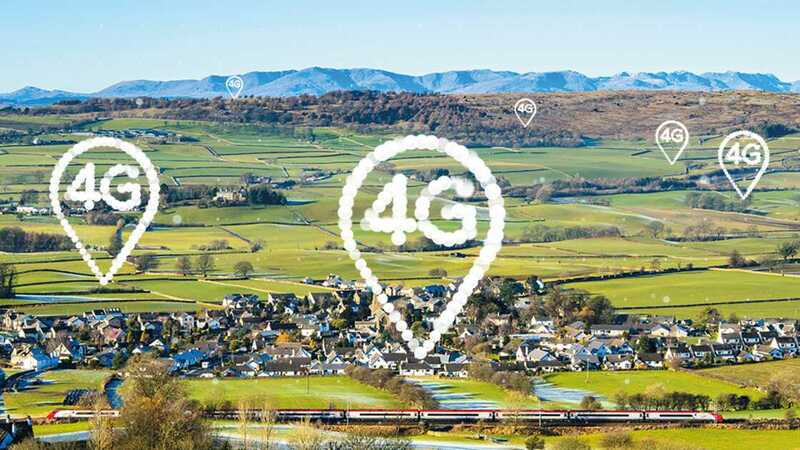 Our ambition is to cover 95% of the UK with superfast 4G by 2020. We’re currently at more than 85%.